You can easily change a strap or adjust a bracelet at home. Here’s our quick guide to doing both! 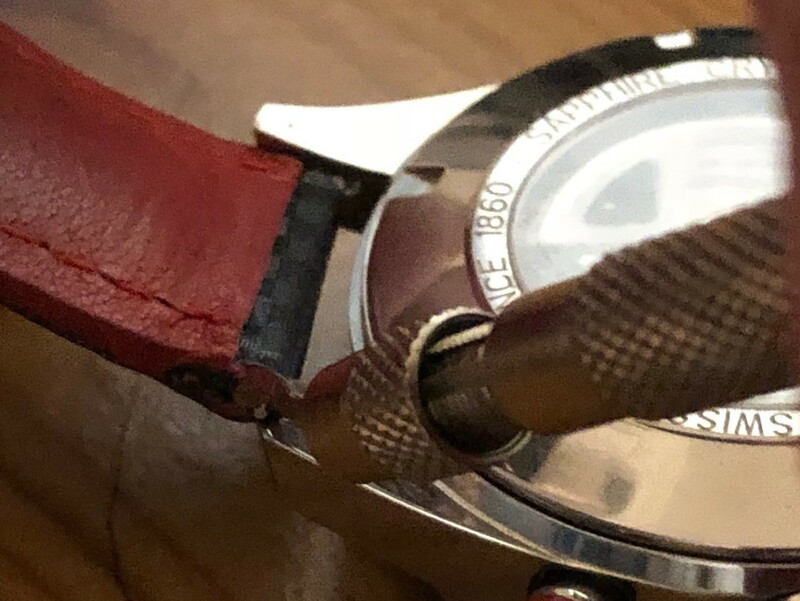 Firstly, remove the existing watch strap by using a spring bar tool – if this isn’t supplied with your watch you can easily find one online – by inserting the sharp end at the point where the main timepiece and your strap connect. 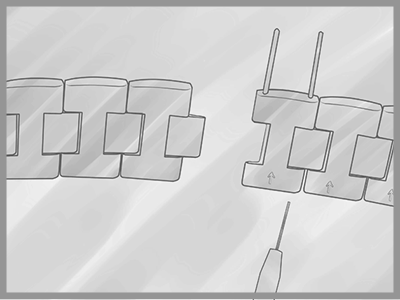 Press gently against the strap and away from the watch body to allow for the spring bar to push in and then snap out. Be very careful here! 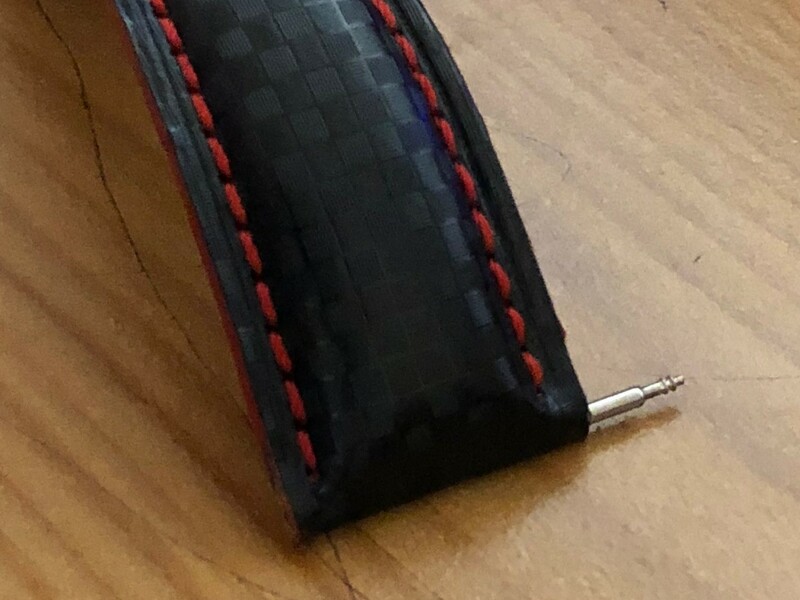 Do so on both sides and make sure you keep the spring bars so that you can attach your new strap. 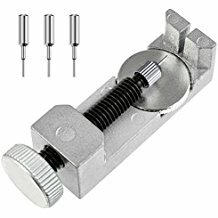 Slide the spring bars into your new strap through the holes at the end and so that they are equally distributed out each side of the hole. 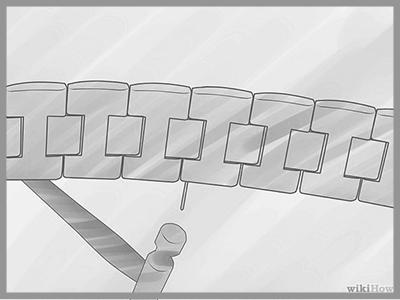 Prepare the buckle end of the strap towards the head of the timepiece (towards 12 o’clock) and insert. 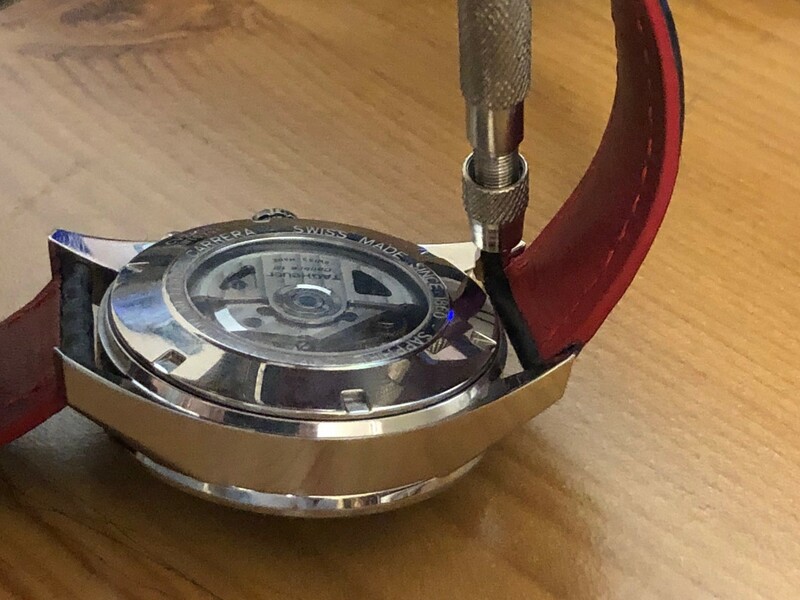 From here, turn the watch over and insert the spring bar – one end, in any case – into an available hole on the timepiece. With your spring bar tool, allow for the spring bar to slide and snap into the timepiece – being careful to be secure as you do so. Simply do the same again for the other side and you’re good to go! 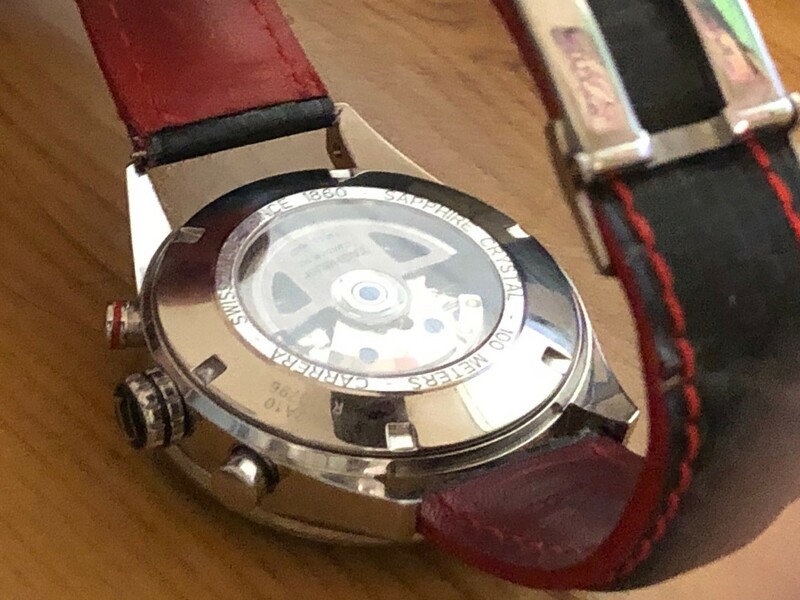 Many watch bracelets come with a handy guide for you to follow on the rear – where you will be able to take pins out to resize your watch and remove certain links. You may need a resize tool which can come packaged with your watch. If you have a resize tool or adjuster, insert it into highlighted pin slots so that you can twist the handle and remove the pin you require. 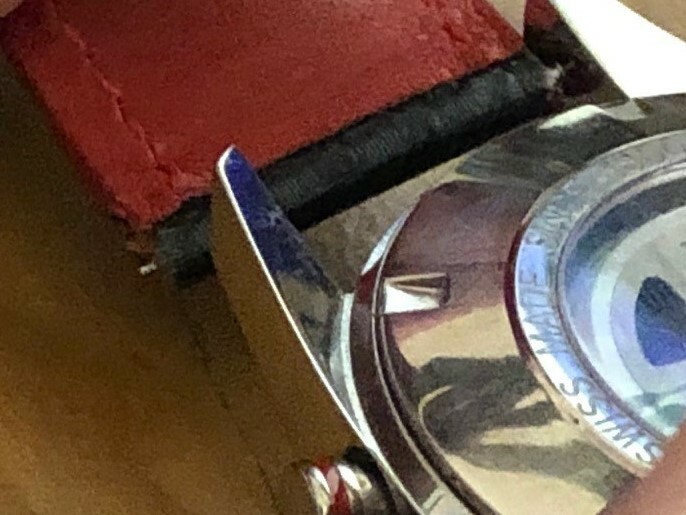 If you don’t have a resize tool, you can use a watchmaker’s hammer and pin to knock them out – but be very careful if this is the case! Make sure you take out an equal number of links where possible on either side. Most people prefer the bracelet to be a link shorter at the 6 O’Clock side to centre the clasp on the wrist better. 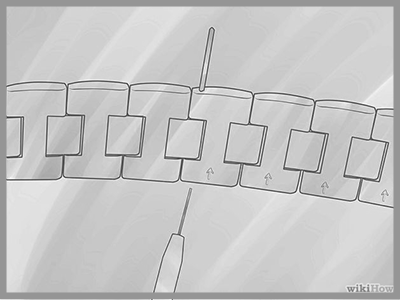 Certain bracelets stretch – meaning that you’ll need to use a screwdriver to try and push the pins between each link upwards. 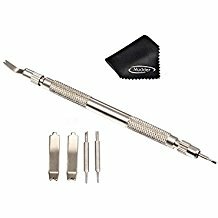 Remove any links you need and then replace the pins with a tweezer or similar tool. A soft watchmaker’s hammer will help you get them flush again. If you need more help, check out our guide to a beginner’s watch tool kit.